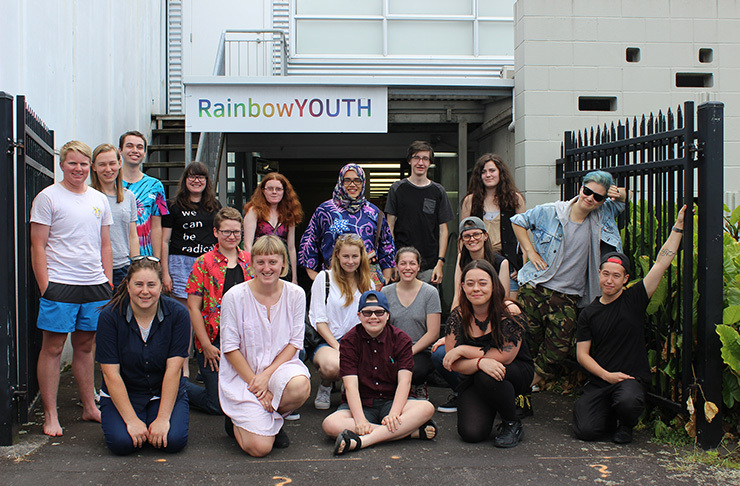 A report has been released outlining a series of recommendations to the panel of the Government Inquiry into Mental Health and Addiction based on the submissions of rainbow communities to the Out Loud Aotearoa project run by RainbowYOUTH and #wearebeneficiaries. 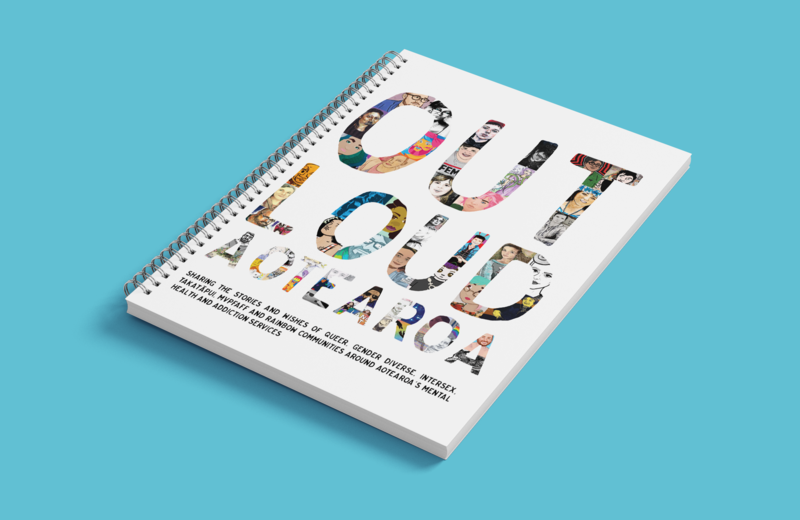 Out Loud Aotearoa is a project that uses art to share the stories and wishes of the rainbow communities to assist the Inquiry Panel in highlighting one of the most vulnerable populations in Aotearoa when it comes to mental health and wellbeing. 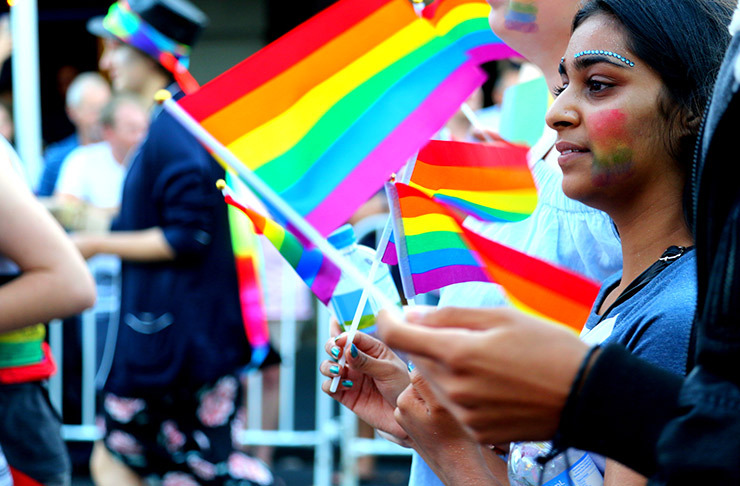 The project was launched in May 2018 and collected 83 submissions from rainbow identifying individuals. These submissions were turned into pieces of art and compiled into a report outlining the common themes and a series of recommendations for the Inquiry Panel to consider. 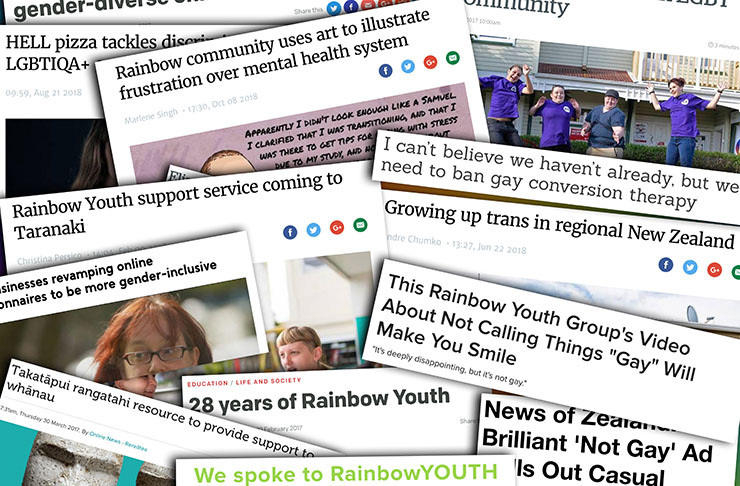 “The breadth of the submissions we’ve received has been incredible,” says Toni Duder (Co-Creator of Out Loud and Communications Manager & 2iC at RainbowYOUTH). 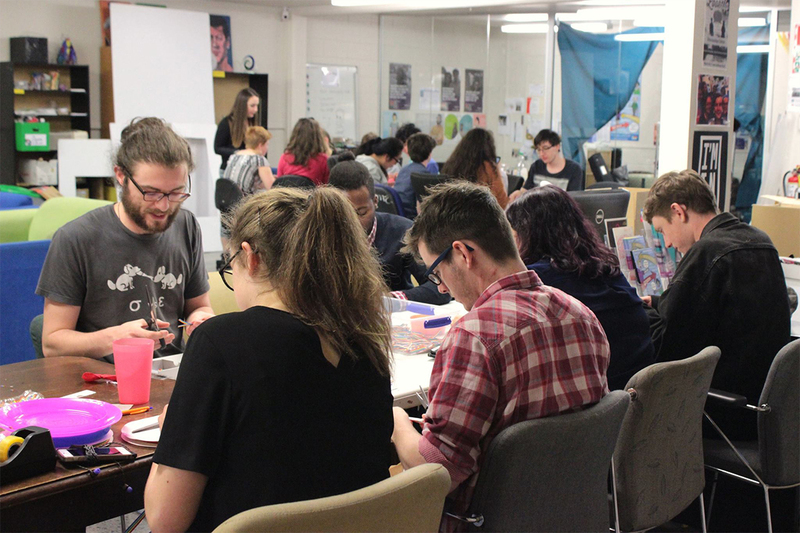 “We’ve been gifted with such powerful stories and wishes from our community and have crafted a series of recommendations for the panel to consider which we hope addresses the themes raised. We haven’t been able to address everything that needs to be addressed, rather, we were guided by the submissions we received and crafted the recommendations based on them”. Out Loud Aotearoa was run in collaboration between RainbowYOUTH and #wearebeneficiaries. 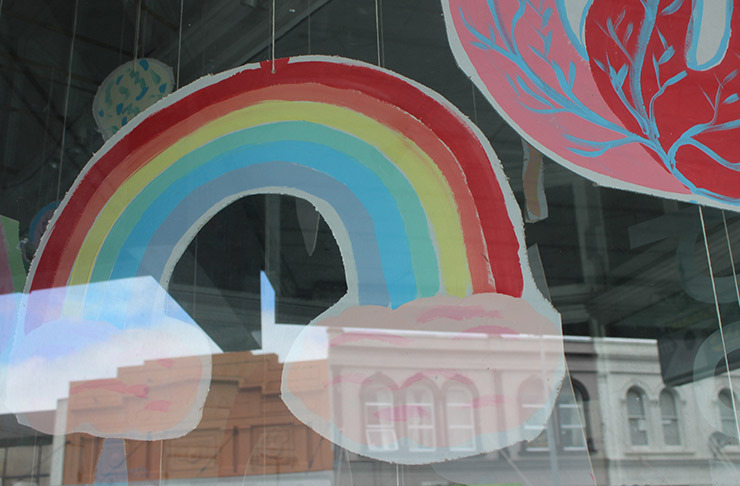 It was supported through funding from Creative NZ, the Rule Foundation and donors as part of a ‘Boosted’ Campaign.